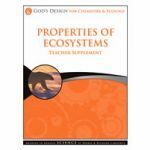 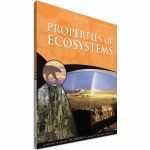 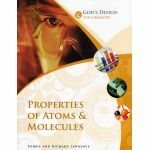 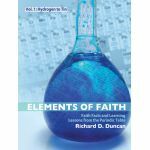 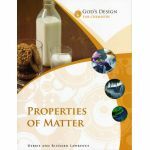 Chemistry curriculum is always discounted at Schoolhouse Publishing! 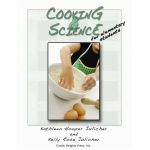 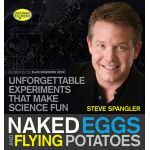 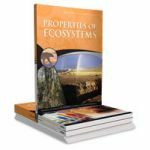 Schoolhouse Publishing carries homeschool chemistry curriculum for all ages and styles of learning. 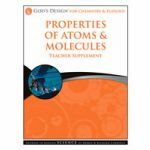 The homeschool chemistry courses listed in this section are the best on the market - all at discounted prices! 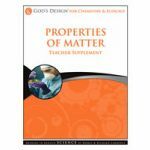 Spend some time looking through great curriculum listed here, and you're sure to find something tailor-made for you.